The lease is the most crucial document in a landlord tenant relationship. You must provide a comprehensive written rental agreement to protect your rights and to comply with Virginia Landlord Tenant Laws governing the lease. The Virginia Landlord Forms includes a written lease agreement that will comply with Virginia Landlord Tenant Law. The American Apartment Owners Association provides every Virginia Landlord Form that you will need during the course of each tenancy. Special situations may arise at any time, so it is imperative that you always have an ample supply of Virginia Landlord Forms available. Virginia Landlord Tenant Law requires that landlords give the tenant written notice of any damages to the property within five days after occupancy of the rental property. Include the Move In/Move Out Checklist in your Virginia Landlord Forms to list the existing condition of the property and to protect your property from damages from your new tenant. At the beginning of the tenancy and again at termination of the tenancy, you and the tenant go through the property, noting any damage. Both of you sign the checklists, agreeing to the condition of the premises, which you may need later as evidence should the tenant damage the property. Virginia Landlord Tenant Law requires landlords to provide written notice to the tenant if there is any visible mold “within the interior of the dwelling unit.” You can comply with this requirement by including the Mold Addendum when ordering your Virginia Landlord Forms. You also want to include the essential Virginia Landlord Forms such as the rent receipts, past due rent notice, notice to pay rent or quit and the termination of tenancy. Virginia Landlord Tenant Law states that landlords may only enter the premises without notice in case of emergency. Additionally, as stated in 55-248.18 A, “The landlord shall not abuse the right of access or use it to harass the tenant. Except in case of emergency or if it is impractical to do so, the landlord shall give the tenant notice of his intent to enter and may enter only at reasonable times. Unless impractical to do so, the landlord shall give the tenant at least 24-hours’ notice of routine maintenance to be performed that has not been requested by the tenant.” Comply with Virginia Landlord Tenant Law regarding right of access by giving your tenant the Notice of Entry, which is essential to have on hand. Virginia Landlord Forms are crucial throughout every tenancy. Order the crucial Virginia Landlord Forms so you can always comply with Virginia Landlord Tenant Law requirements regarding specific wording of documents and forms related to the tenancy. Virginia Landlord Forms also enables you to comply with statutes regarding notifications to tenants. The American Apartment Owners Association provides landlord forms nationwide. 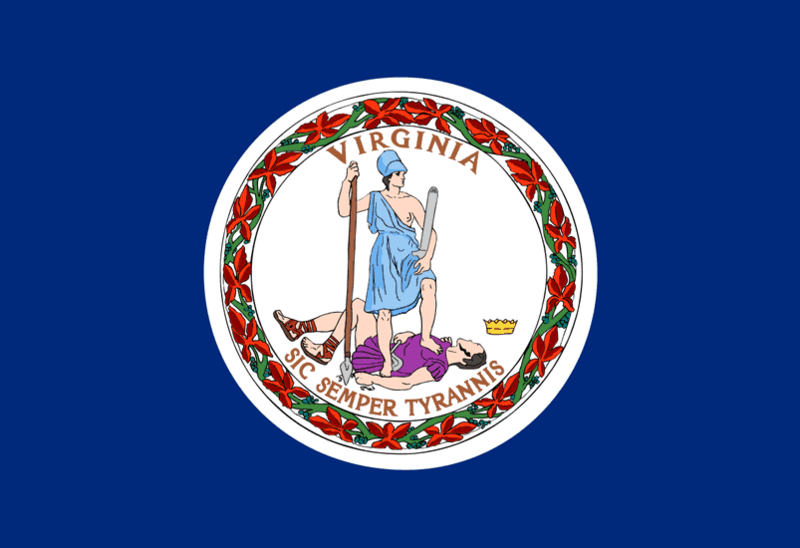 Looking for a state other than Virginia?